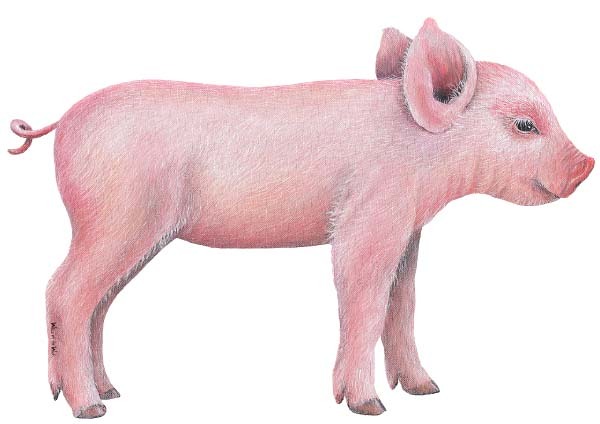 This page is under construction but will have all your favorite farm animals, Anything from kids farm wallpaper to farm animal wall stickers. 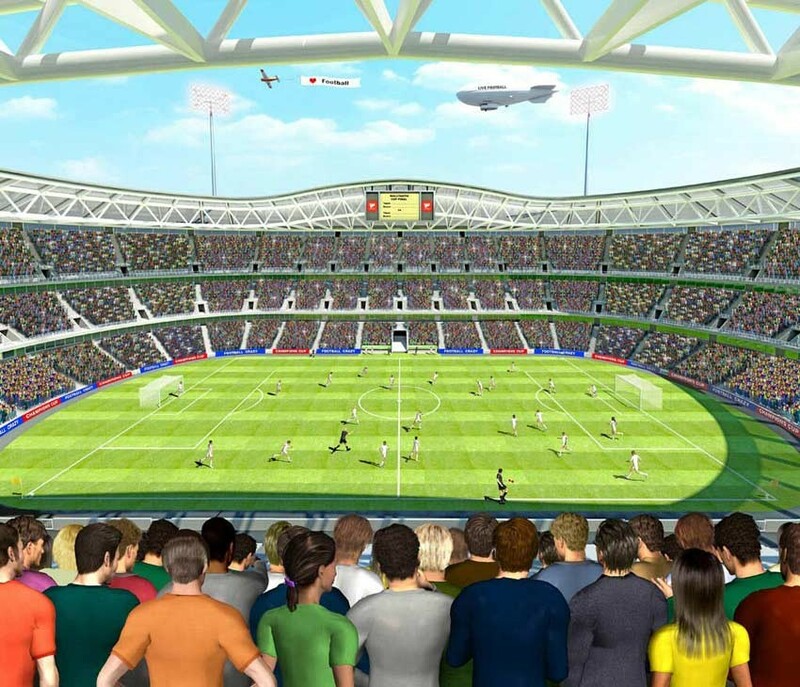 Another fantastic new design from Walltastic. One of four new designs aimed at pre school children, each design is suitable for both baby boys & baby girls. The design uses simple soft colours and shapes. 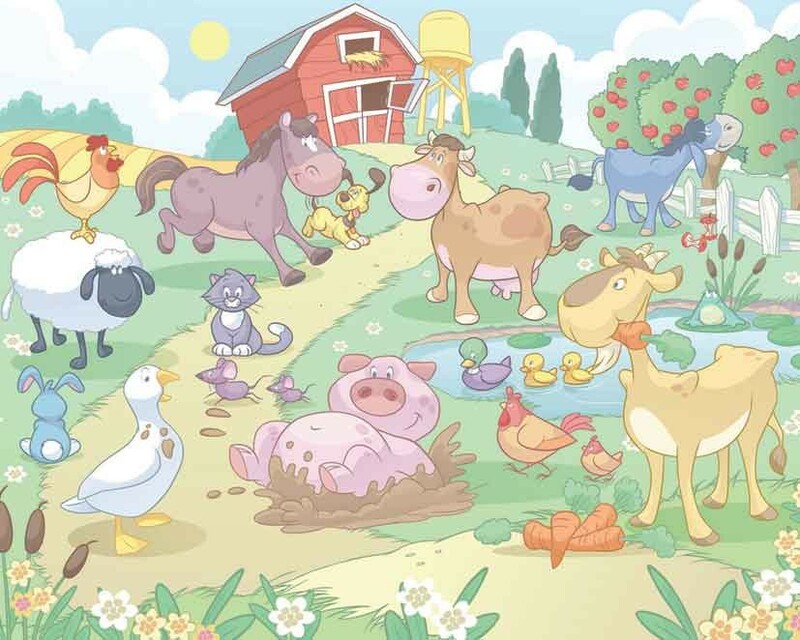 Baby Farm animals wallpaper mural is a wonderfull Baby Farm Animals scene that your young children will love. 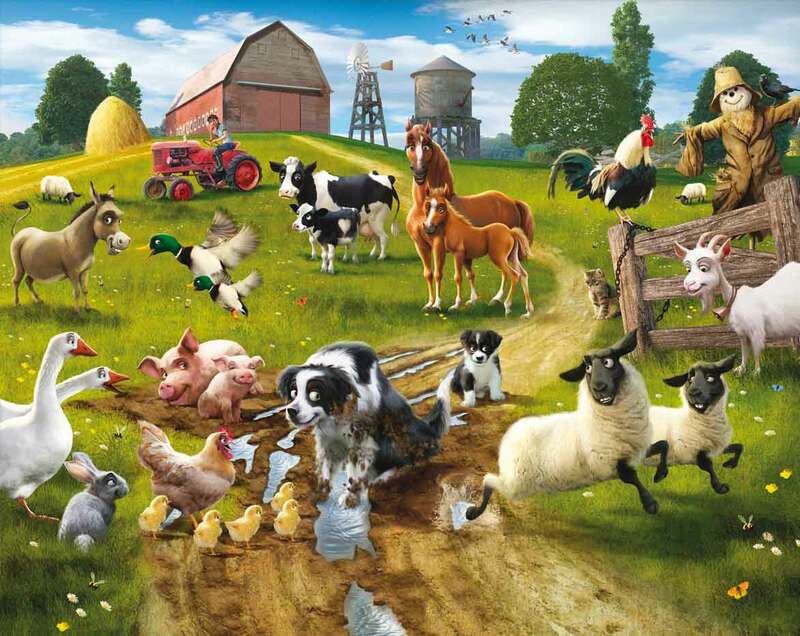 A farmyard themed wallpaper mural thats ideal for the younger ones, and are great for girls and boys bedrooms. With Pigs , Cows , Ducks, Donkeys, Sheep, Chickens and many more farm animals.......It has it all. Loads of colours and animals to discover makes it a fun learning tools as well as a fantastic feature in your childrens bedroom. Your kids will love this farmyard themed wallpaper. Decorating childrens bedrooms is now great fun !! 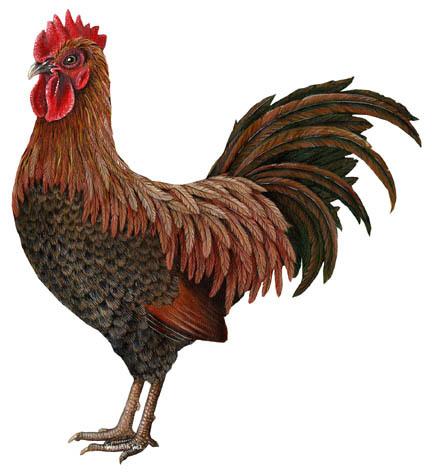 At Fun-Decor we also have farm animal stickers, these are large wall stickers and are very unique - Take a look ! Each sheet: 15¾" x 19¾"
•Whimsical décor for the nursery, children's room and playroom. •Change your children's room décor in seconds! •Easy to remove, safe for most surfaces. 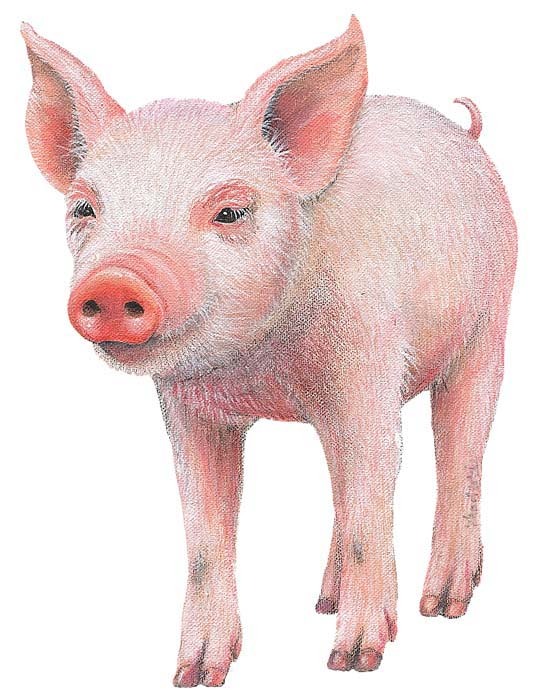 A great addition to your farm scene mural, add a couple of pigs, a horse perhaps and some grass / trees and you'll ahve your very own farm themed mural. 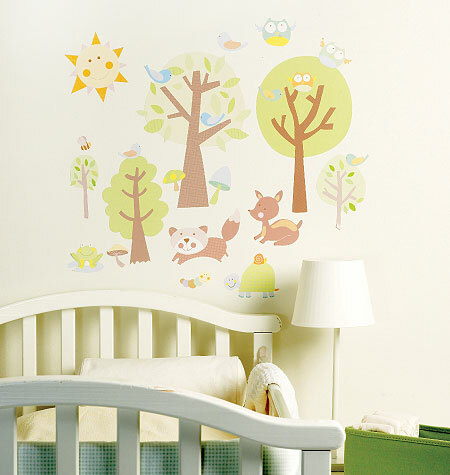 As you can see these are NOT SMALL wall stickers, they really do transform any childs bedroom wall, either on there own or part of a larger collection on wall stickers creating a full wall mural. A great addition to your farm scene mural, add a couple of chicks, a cow perhaps and some grass / trees and you'll ahve your very own farm themed mural. 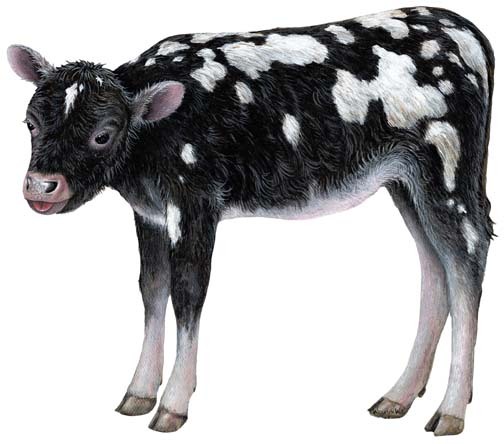 43.1cm x 45.7cm 17" x 18"
A great addition to your farm scene mural, add a couple of pigs, a cow perhaps and some grass / trees and you'll ahve your very own farm themed mural. 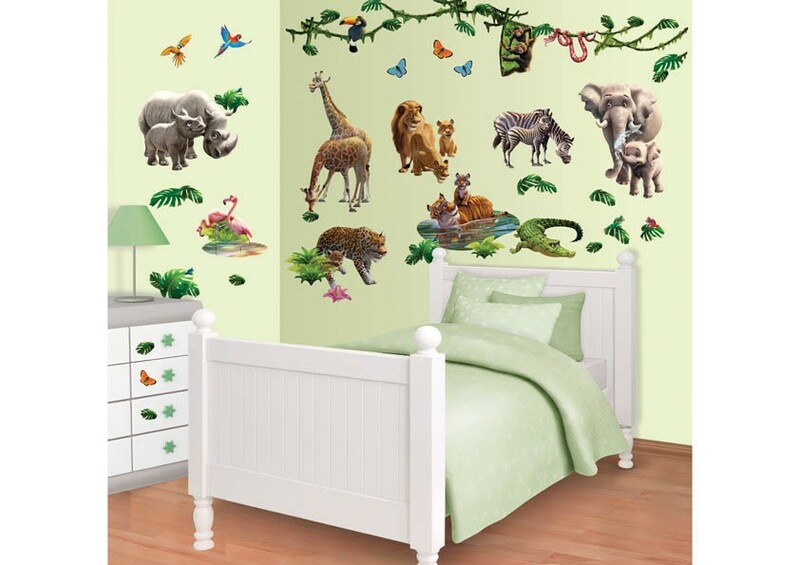 Many other wild animals available together with jungle plants and trees, giving you all you need to make a wonderful wall mural, creating a real wow factor to and room. Let your child experience life on the Farm. This Fun on the Farm sticker kit contains wall stickers that are designed specifically for the under 5s. This particular kit consists of 65 stickers. 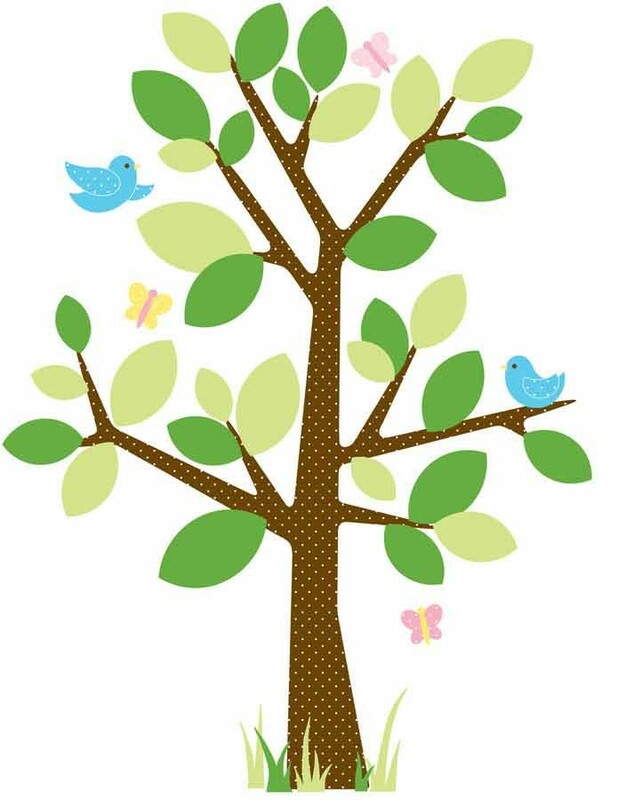 High quality nursery wall stickers that can be placed on any individual wall or all walls, Doors, Furniture and even glass. 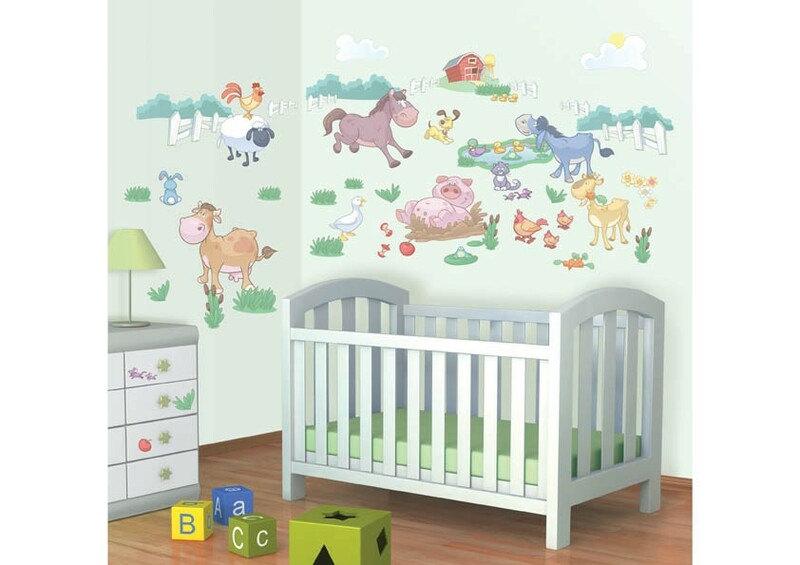 A Big fat pig and a Donkey, Chickens, Cows, Goats and loads more.The kit also includes plants and clouds so that you can create brilliant mural within the nursery or bedroom.